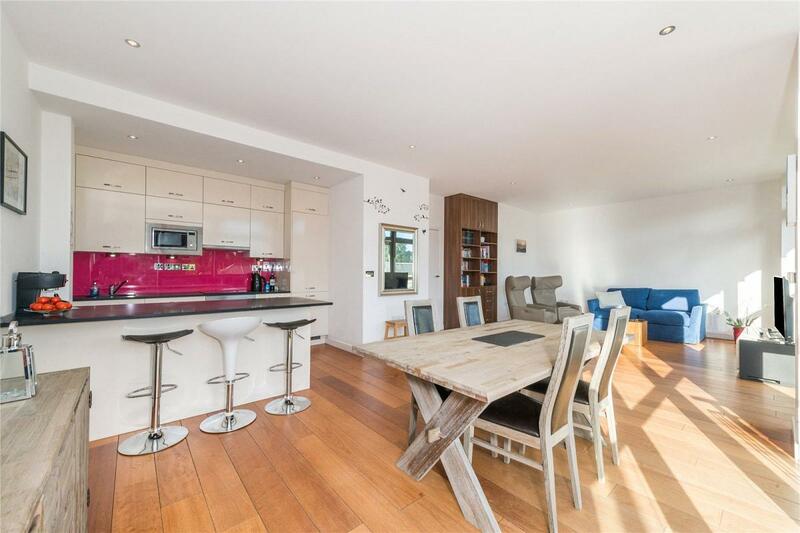 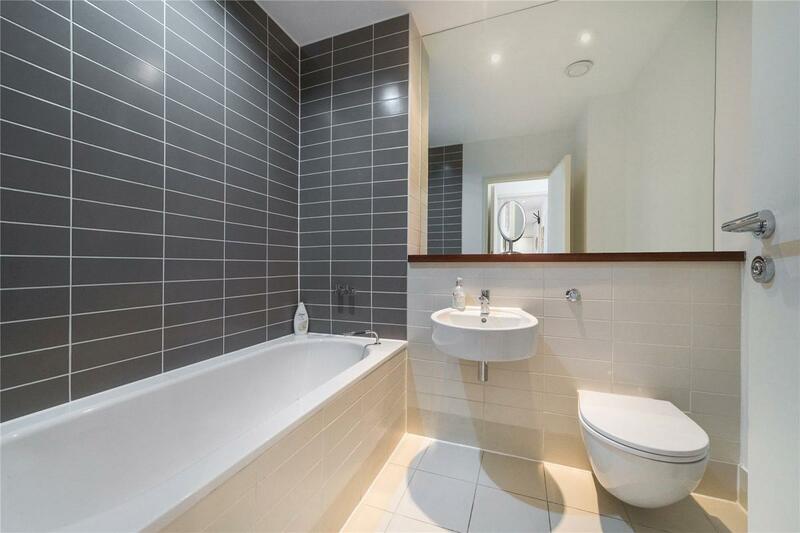 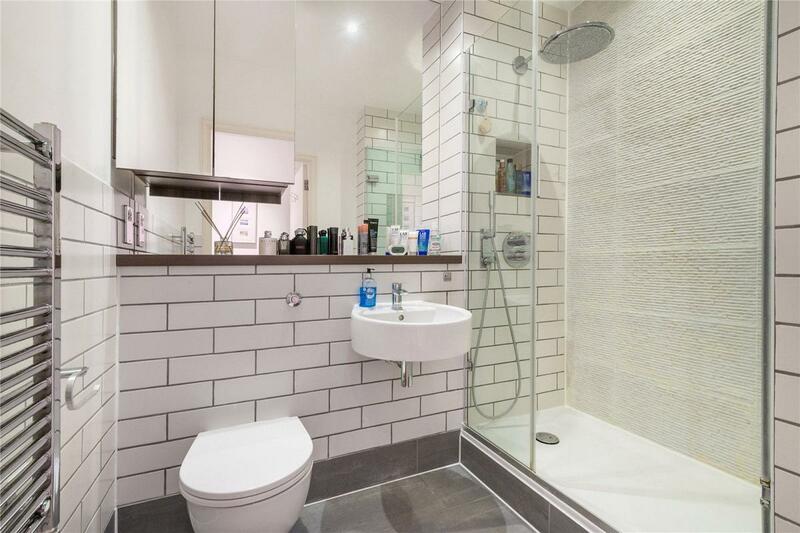 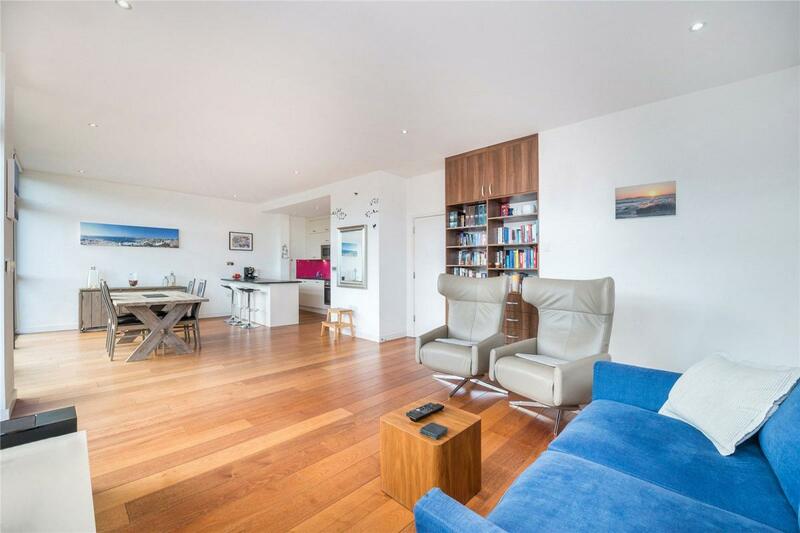 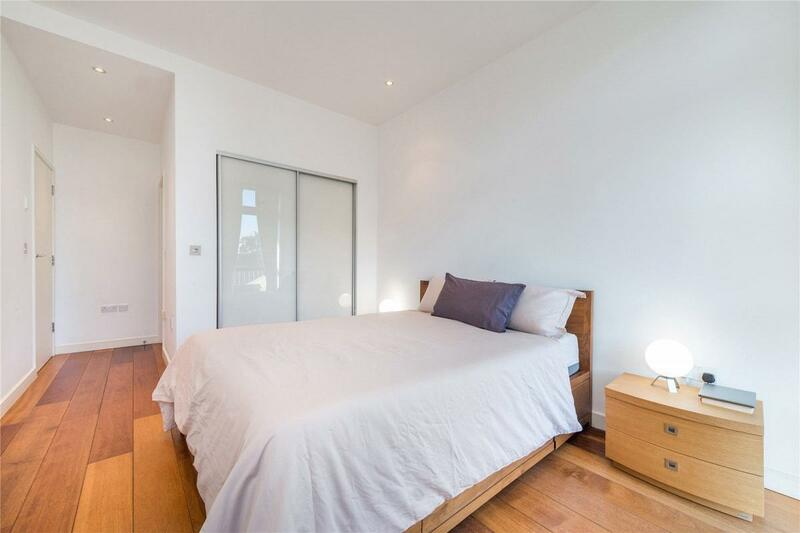 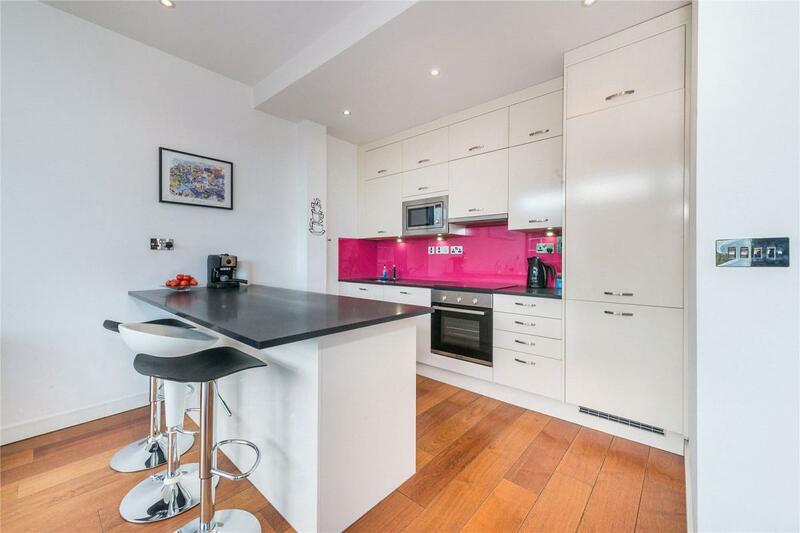 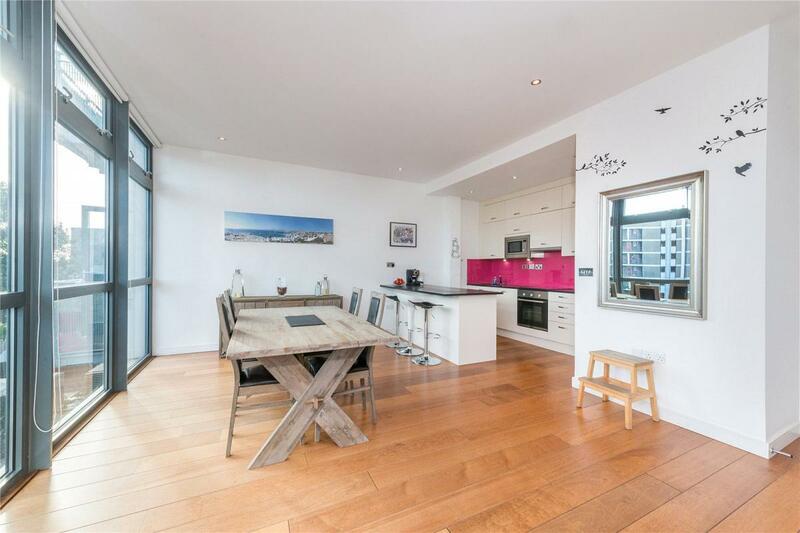 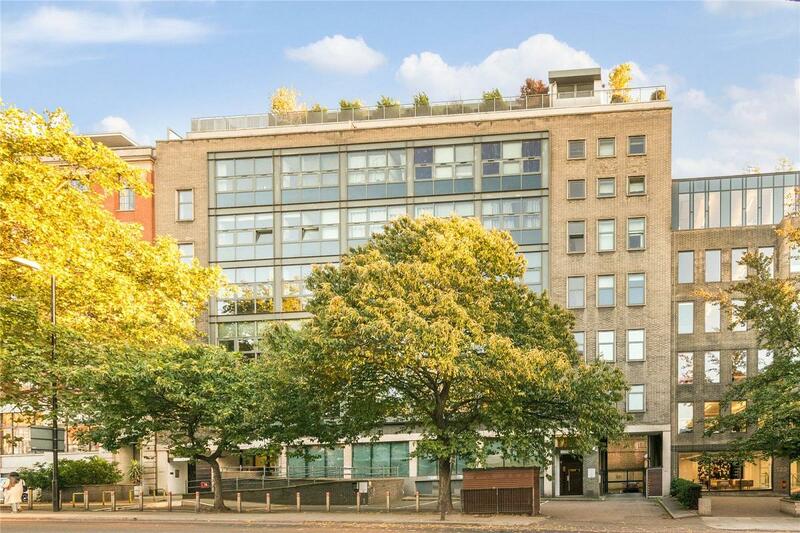 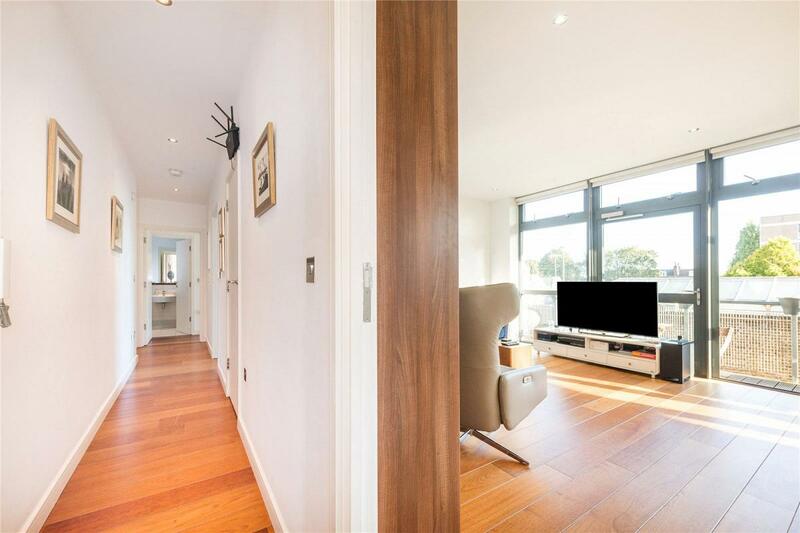 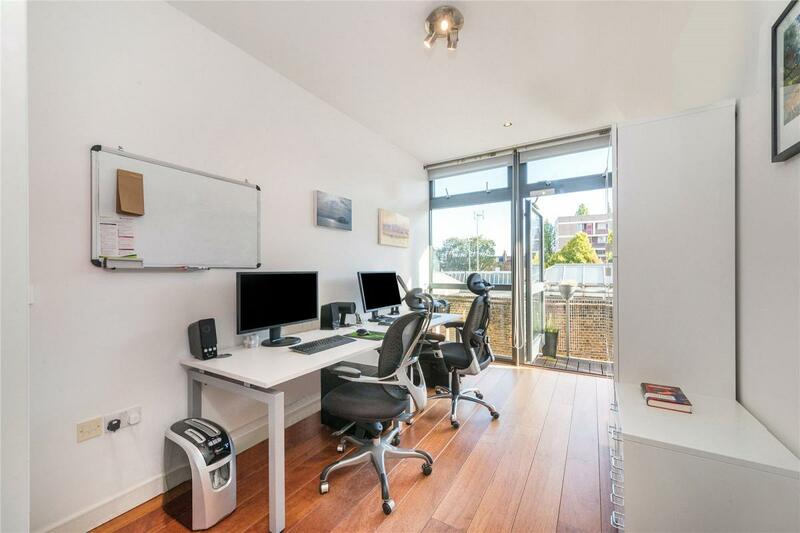 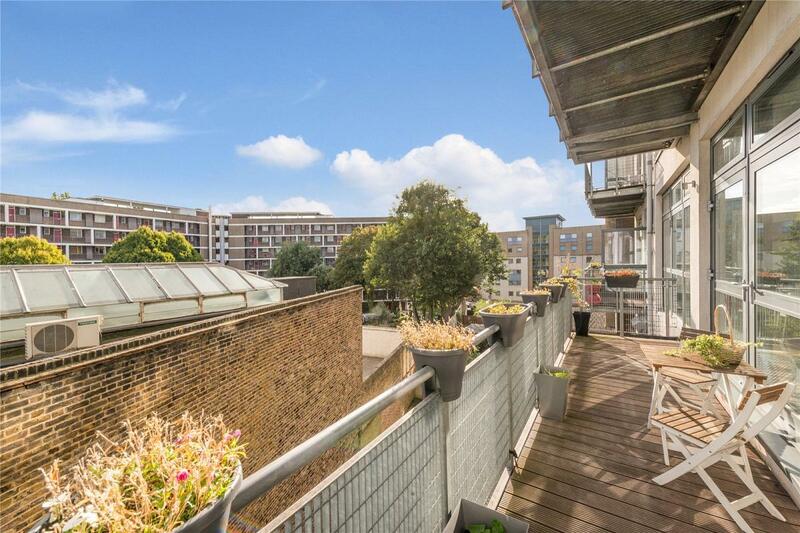 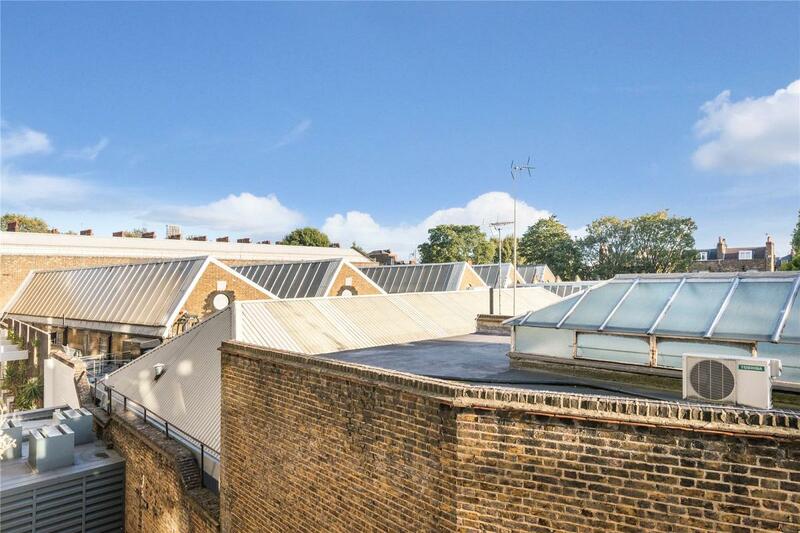 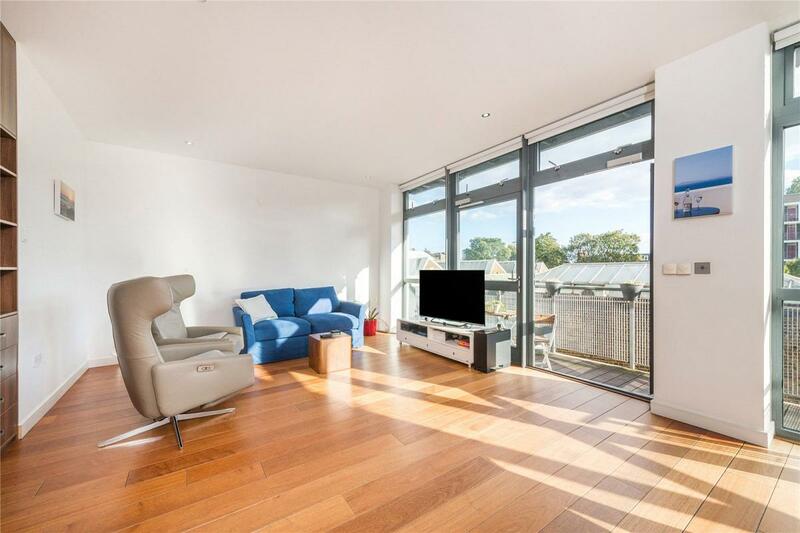 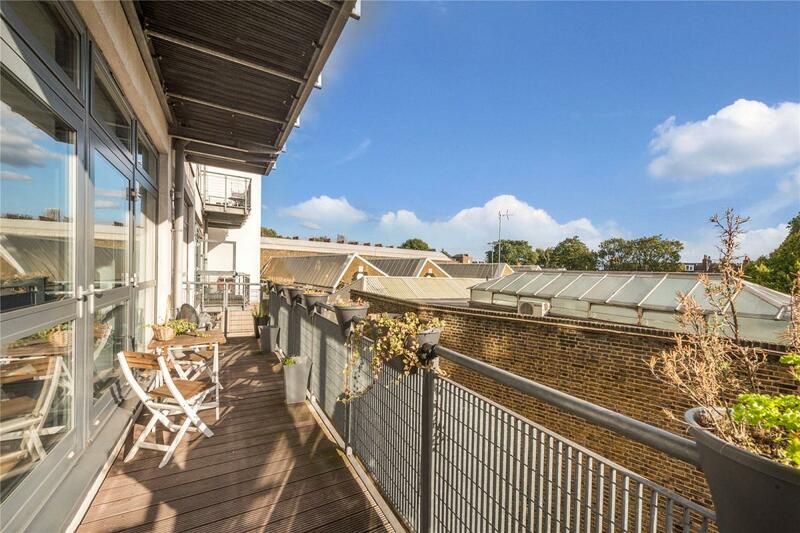 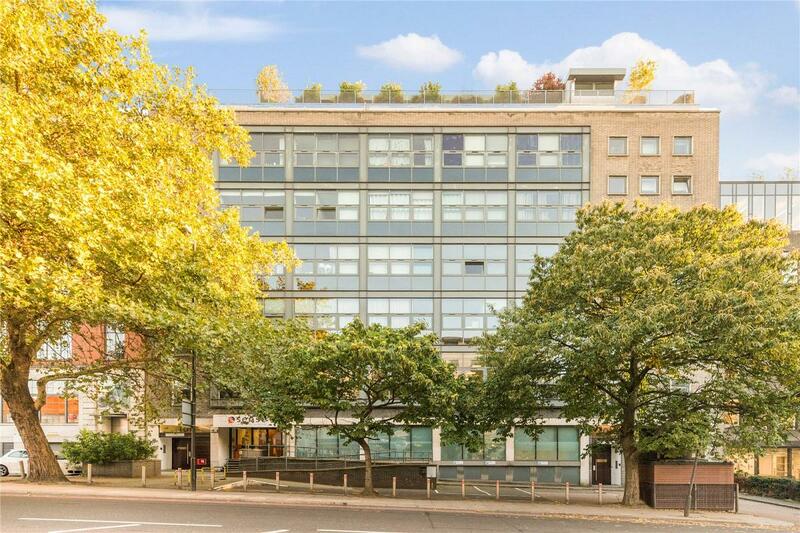 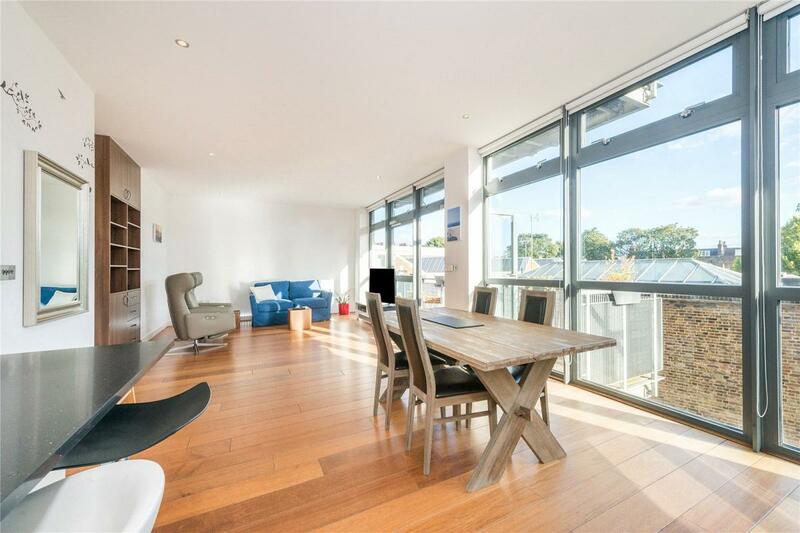 A bright and spacious 2 double bedroom, 2 bathroom warehouse style apartment, with private, south facing balcony, superbly positioned in between Angel & Kings Cross, whilst also conveniently located for the popular and varied amenities of Amwell Street. 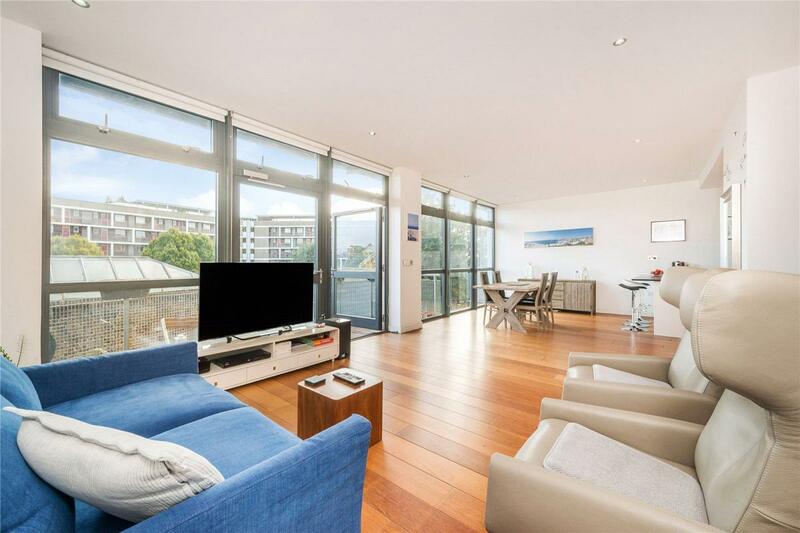 Accommodation is bright and spacious, courtesy of the numerous floor to ceiling windows throughout the property, bathing the space in natural light. 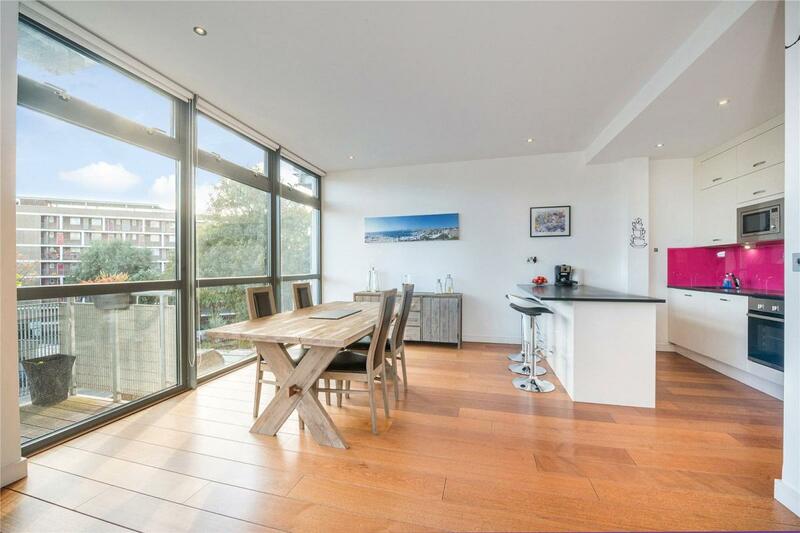 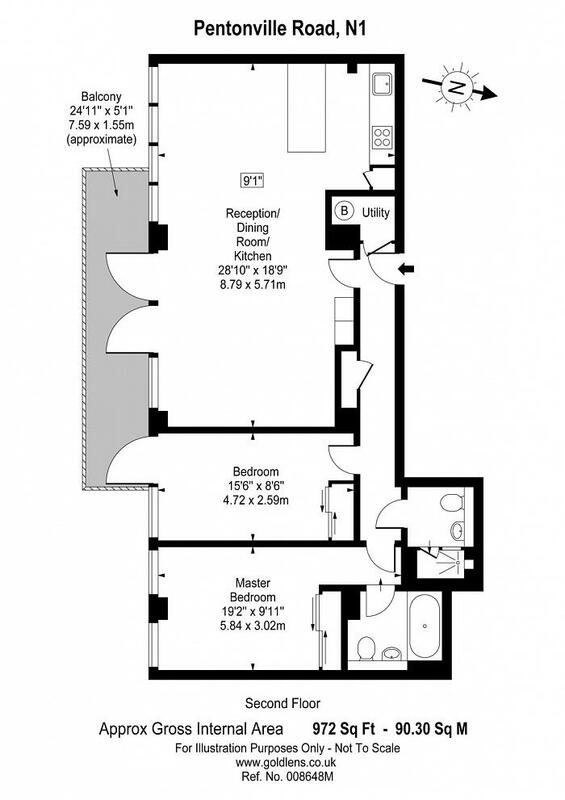 There is a vast, open plan kitchen/diner/reception room, which provides access to the private balcony and 2 double bedrooms, 2 bathrooms (one en-suite). 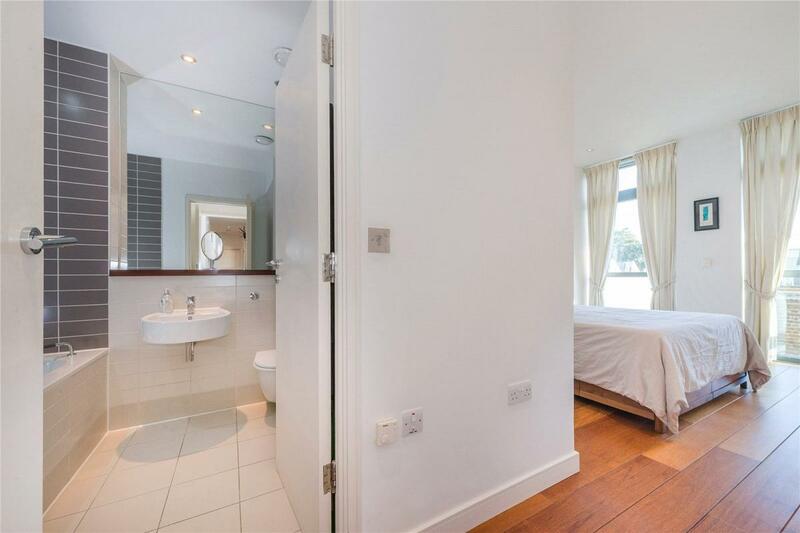 This property must be viewed to be truly appreciated. 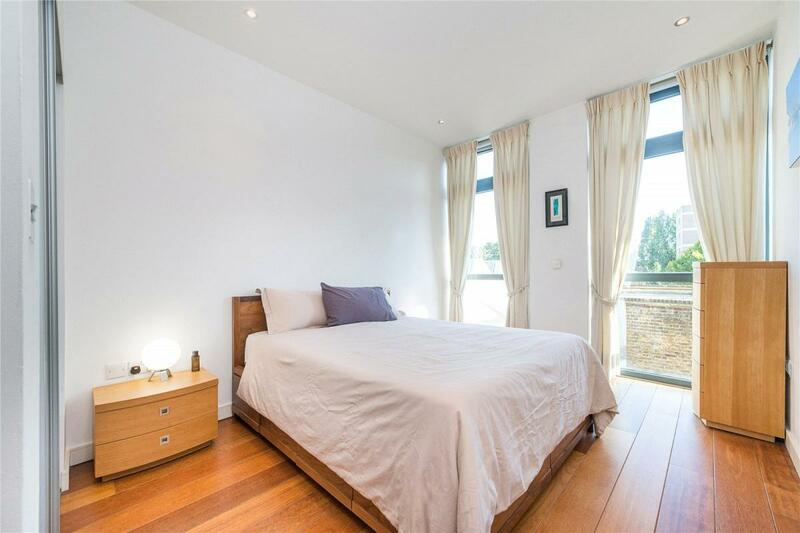 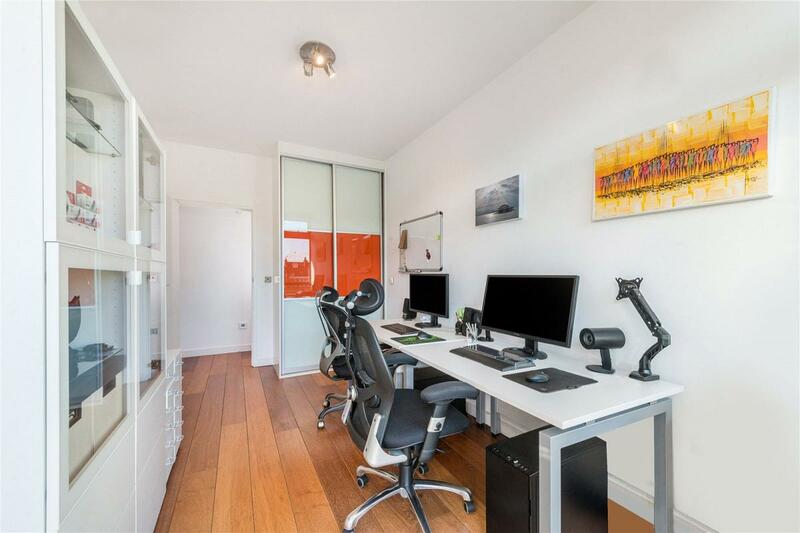 The apartment is located on the Pentonville Road affording superb access to an absolute wealth of local shops, bars and eateries, with particular note to those on Upper Street and Exmouth Market. 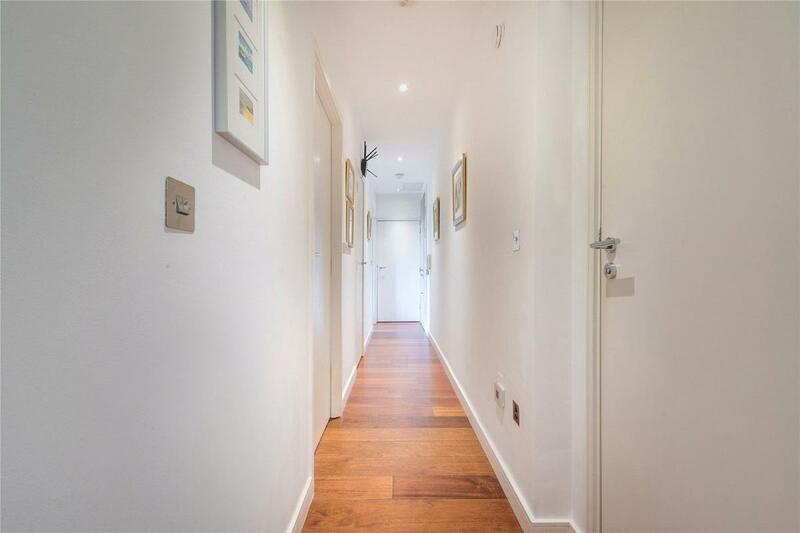 Angel Underground (Northern Line) provides convenient access to both the City and the transport hub that is Kings Cross / St Pancras International, with superb bus routes on St John Street, Upper Street, Pentonville Road and City Road.